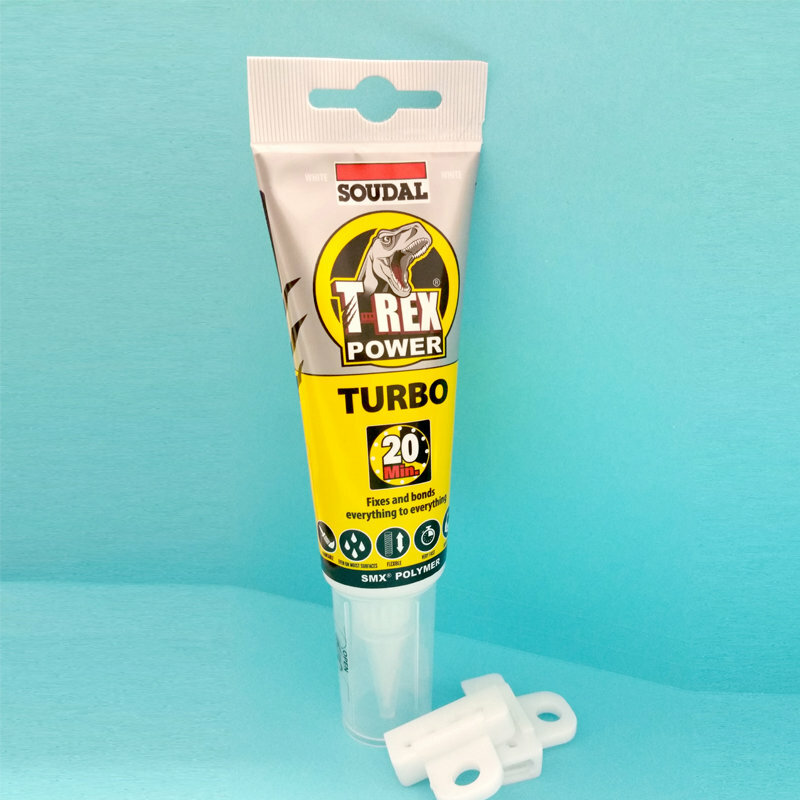 T-Rex Turbo 125ml Adhesive for glass clamps and more. Also suitable for elastic bonding of objects, panels, profiles and other pieces on the most common substrates. Sealing and bonding in the building and construction industry.